Clean water is a vitally important part of our everyday life, yet we take it totally for granted. 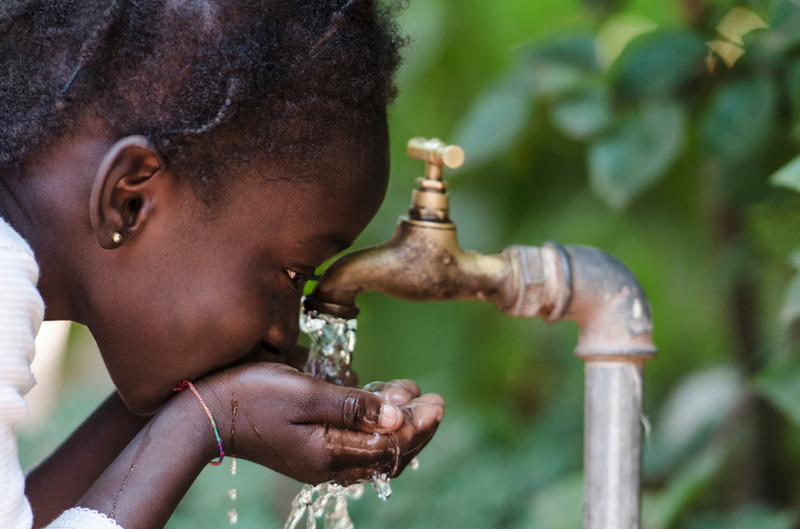 Such common use for drinking, cooking, washing, cleaning and much more…we contribute a small amount to help Third World countries such as Africa and India with clean water sanitation. We also support BAPS charities; Action for Blind; Water Aid and charities locally.